“GET IT” on KEPR Action News! 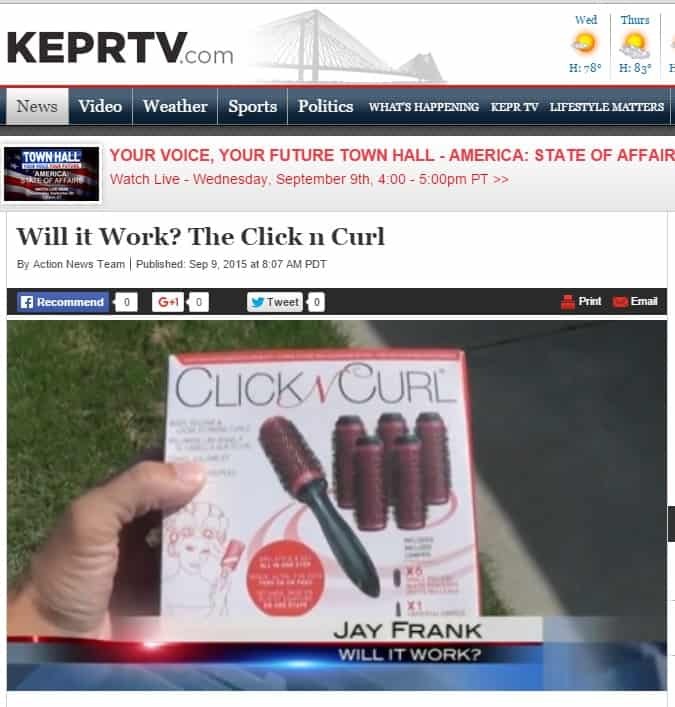 The KEPR Action News Team tested out the Click n Curl. Do they give it their full recommendation? Find out on the clip linked below!